Brush Out Cancer Car Wash! 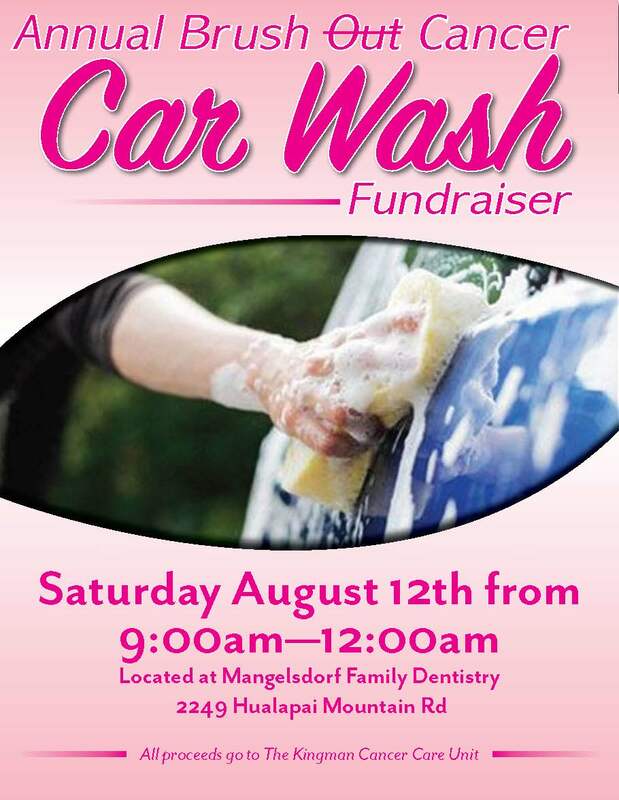 The 8th Annual Brush Out Cancer Car Wash is coming up on August 12th. Come and join us!